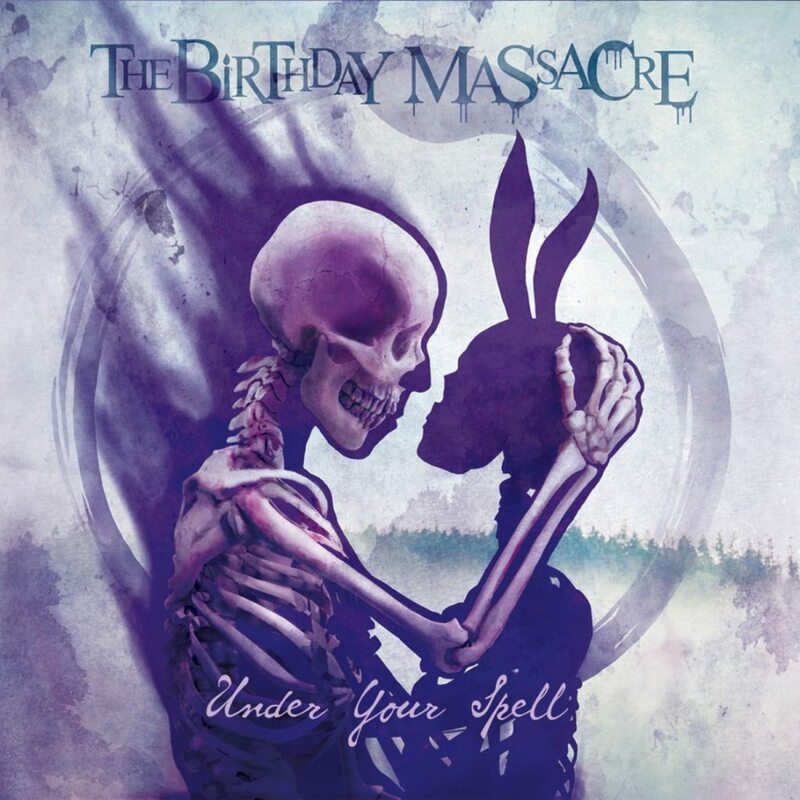 “Under your spell” is the newest album by the Canadian band The Birthday Massacre. 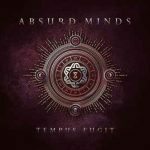 According to the band’s label this album will be ‘a captivating hybrid of 80’s, electronica, and aggressive guitars, fused with dark, cinematic melodic progressions’. The album will be the first new album output since 2014th “Superstition” album, which was their sixth full-length studio. The new album will be out on CD and on black vinyl (both available right here).